Lotus flower logo. 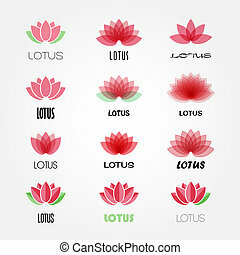 Lotus flower vector design logo. Floral symbol of spa vector Icon.